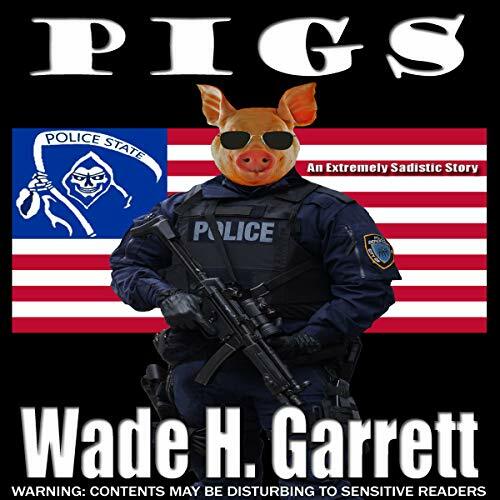 Showing results for "wade h garrett"
In every school there are bullies. 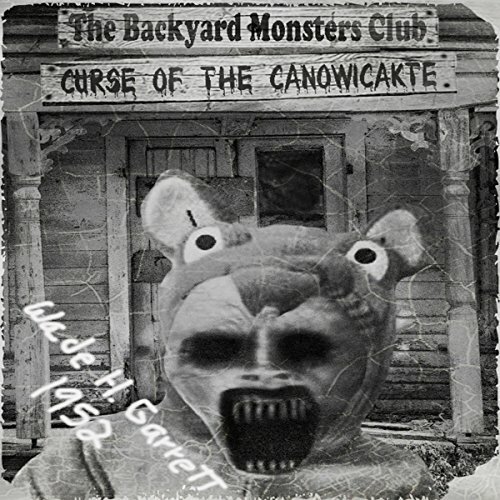 In every town there are local legends and their scary stories. In the small town of Cokerville, 11 year old Tyler and his friends have to deal with both, but they come to realize that the local legend of a haunted Indian burial ground is much more than just imagination. 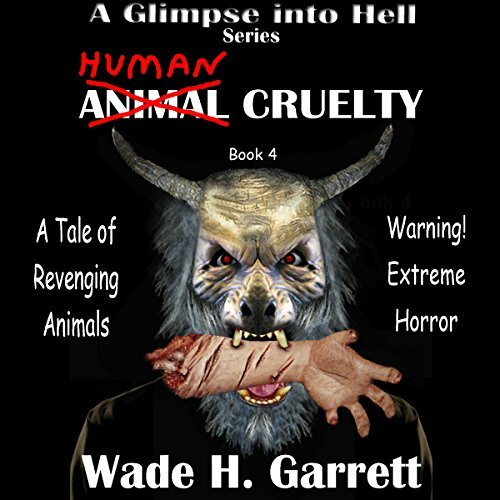 This is book three in the A Glimpse into Hell series and was written for the extreme gore lovers. The story is pure gore for the sake of gore. 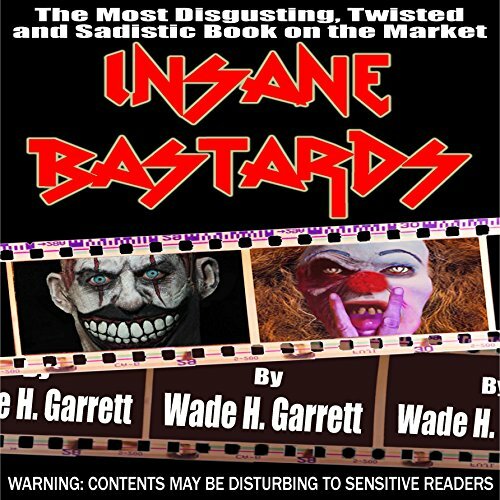 The main character, Seth Coker, and his sidekick, Barry Muller, hold nothing back as they inflict the most gruesome and sadistic acts of torture on the criminals and lowlifes of our society. 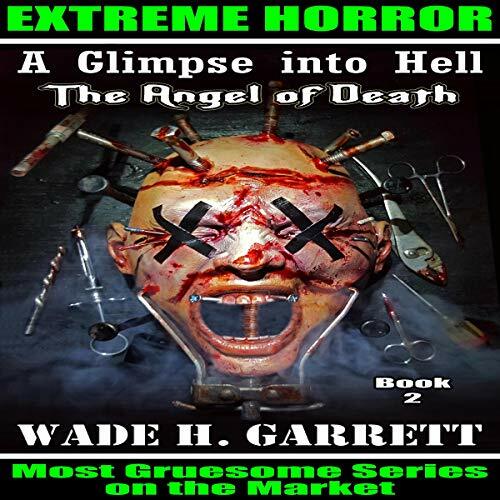 This audiobook is extremely graphic, but it's also filled with dark humor. 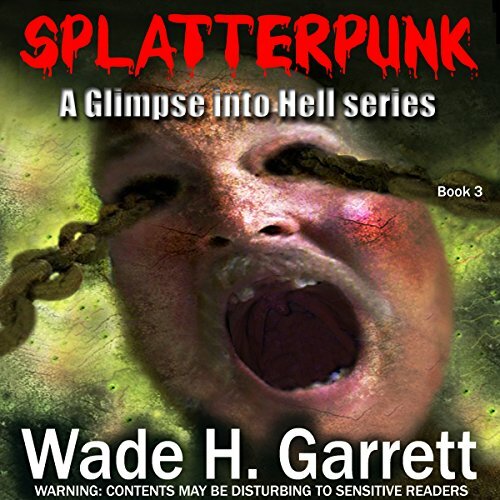 Splatterpunk gets straight to the gore and has very little storyline compared to the first two books in this series.